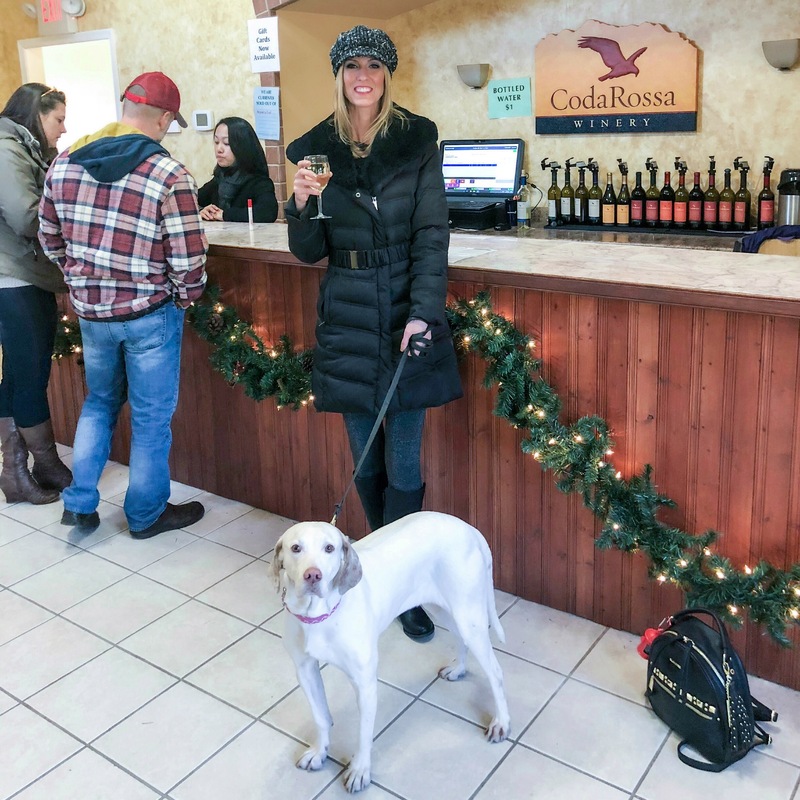 This entry was posted in NJ Wineries, Rita Was There! 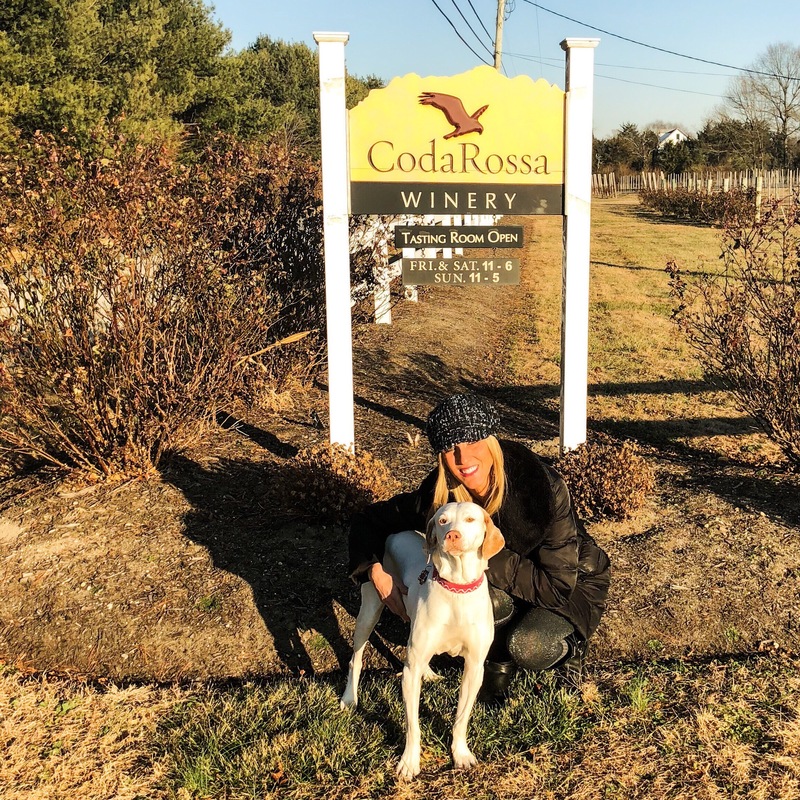 and tagged american pointer, dog friendly vineyards in new jersey, dog friendly vineyards in nj, dog friendly wineries in new jersey, dog friendly wineries in NJ, english pointer, Margarita, Pointer, Rita. Bookmark the permalink.